Mark your calendar for the most romantic day of the year: St. Valentine's Day. Each year on February the 14th, you have the perfect opportunity to show your special someone just how much you love him or her. Say "Happy Valentine's Day” without even having to express yourself in words with our classic and unfailingly beautiful flowers offered exclusively on LolaFlora. The options are limitless and nearly everyone will be pleasantly surprised with a gorgeous, ornate bouquet by LolaFlora. Whether you're going for something flashy and grandiose to leave a huge impression, or something more subtle and simple, LolaFlora has the perfect flower arrangement just for you and your intentions. 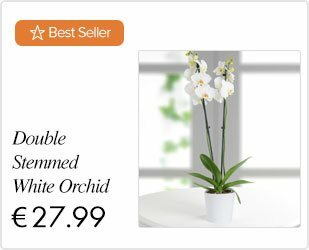 You can choose to have your flowers delivered right to your doorstep so you can take your flowers straight to your special someone and gift it to them in person. Or, we can deliver it right to their doorstep for a pleasant surprise! The beauty of using LolaFlora is we make it our priority to deliver on time, every time. 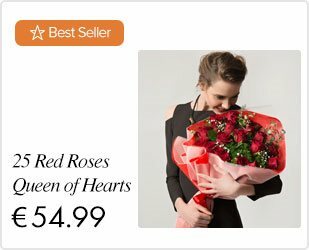 Get your flowers right on Valentines Day 2019!